The College of Examiners is made up of over 350 distinguished professional teachers and performers from across North America. 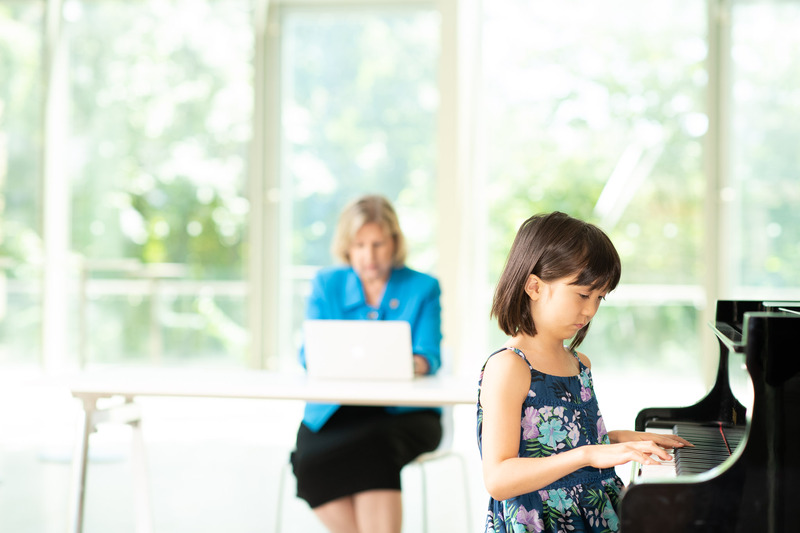 College members provide evaluations on behalf of The Royal Conservatory, offering valuable feedback, and celebrating the achievement of students participating in The Royal Conservatory Certificate Program. Members of the College of Examiners come from a wide variety of educational and performance backgrounds. Prior to being admitted to the College of Examiners, all members must successfully complete the Adjudicator Certification Program. An intensive training seminar is followed by a series of apprenticeship days, working closely with mentor examiners. After completing the program, examiners continue to participate in ongoing professional development workshops to refine their skills and to maintain consistency in evaluation and assessment within the College. To become a member of the College of Examiners, candidates must first complete the Adjudicator Certification Program. The Adjudicator Certification Program (Practical Subjects) consists of an intensive training seminar, followed by a series of apprenticeship days, working closely alongside mentor examiners during examination sessions. Upon completion of the program, apprentices are invited to join the College of Examiners. To apply, please complete the Adjudicator Certification Program Application and submit a resume to [email protected]. The application deadline for the 2019 Adjudicator Certification Program was March 30, 2019. Applications received after this date will be kept on file for future consideration. To apply to the Adjudicator Certification Program (Theoretical Subjects), please submit a cover letter and resume to [email protected].